Consistent with the demands of efficiency and cost effectiveness we use only state-of-the-art Vacuum Sweepers from Schwarze Industries, they provide better fuel efficiency, higher productivity and reduced downtime. Together these factors help keep operation cost down and our prices competitive. All of our trucks are equipped with a state-of-the-art GPS Monitoring System, we know exactly where our trucks are at all times. We want to be sure your business impresses customers from the moment they enter the parking lot. 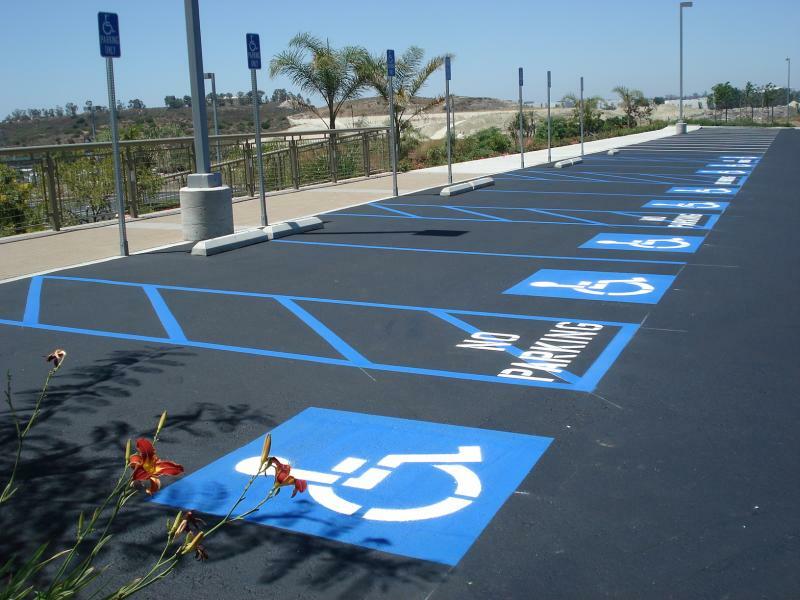 We will enhance the appearance of your parking lot by eliminating trash and debris. Our experts will help you determine the best way to meet your cleaning needs and we'll adjust that plan as your business requires. Improve the overall aesthetics of your site, enhancing the overall image. Provide a safer parking environment for both drivers & pedestrians . Increased efficiency and traffic flow in busy parking lots. Our team of experienced, highly trained drivers and support staff provides organized, timely service and safe operation of all equipment. Southern Sweeping Services is committed to providing outstanding service in a safe, efficient and cost effective manner for customers, 100% satisfaction is guaranteed. Southern Sweeping Services has a fully equipped maintenance shop, preventative maintenance is done daily to keep downtime to a minimum.